The holiday season is approaching and the temperature is dropping! If you're still in need of holiday gifts, OluKai slippers and Melin winter hats are the perfect way to keep employees warm this season. Gift them together to elevate your gift experience at this year's holiday party! 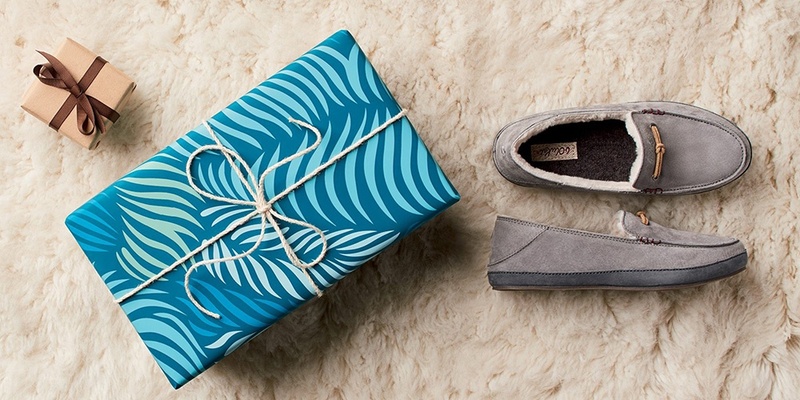 Slide into serious comfort this holiday season with OluKai slippers. 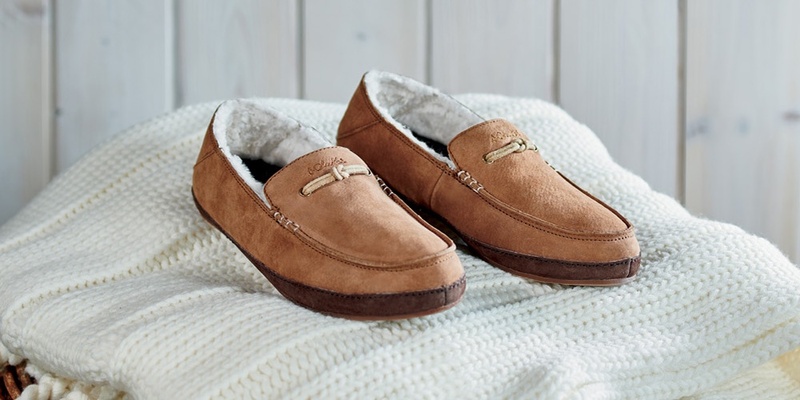 Each pair features soft, nubuck leather and sheepskin sherling lining, so your feet will be cradled in luxury. Meant to be worn in house or out and about, OluKai slippers are the perfect travel company this year. The Drop-In Heel® functionality gives you both a shoe and slide option for a comfortable fit every time. 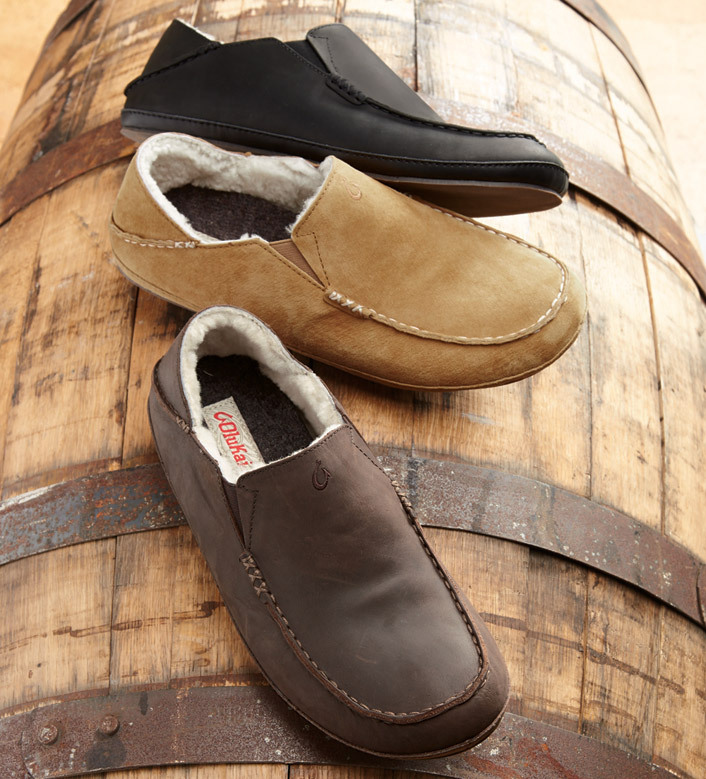 A great gift for this year's holiday party, we offer a variety of slipper styles for both men and women. For Melin, hats are more than just another accessory, they're a way to tell the world about your unique self. 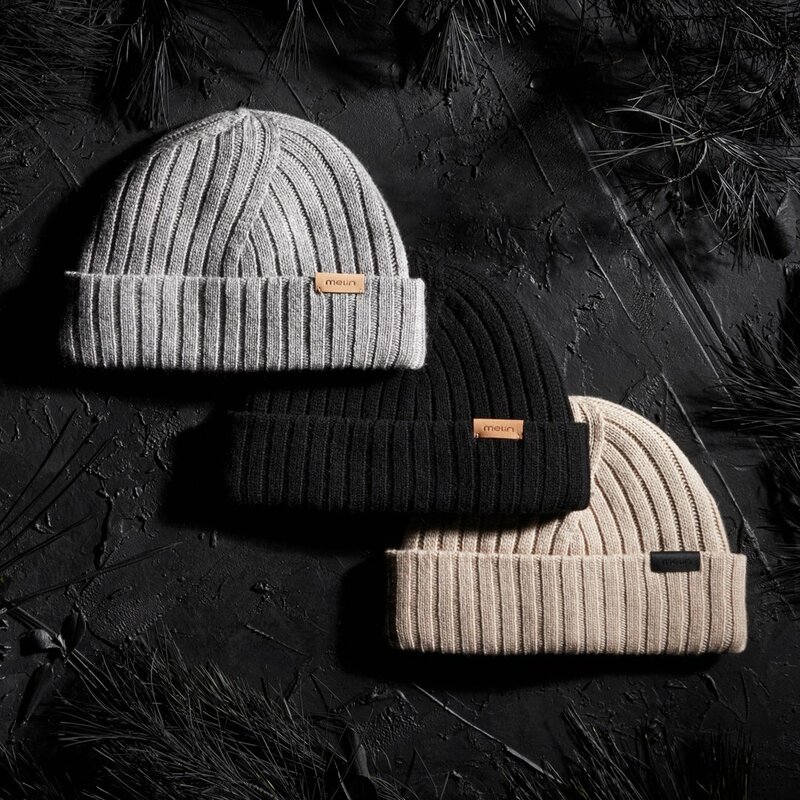 A great gift to go with a pair of OluKai slippers, Melin hats will keep you warm and cozy all winter long. Each one features knit cashmere with circular knit constriction for an advanced fit, temperature regulating lining, and can be worn cuffed or un-cuffed. Melin's winter hats are just as stylish as they are comfortable, so even those who typical don't wear hats are sure to love them. We offer a variety of colors for everyone at your holiday party to choose from.